Transforming shame and self-stigma into self-worth, one belief at a time. ​The Work for Change develops evidence-based programs to address feelings of worthlessness and shame among vulnerable populations, primarily in the developing world. From research to curriculum, find out about the current project and what we've been up to. 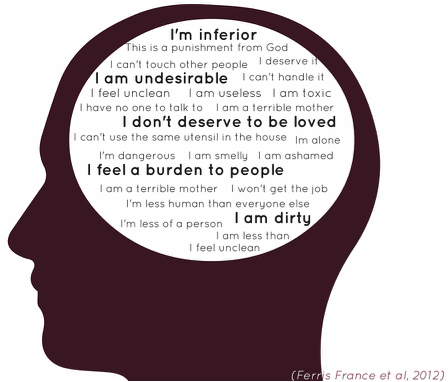 Find out about the process that is powerfully addressing self-stigma.